Introducing the main Male Lead and Creator of the show, Chris Hannon, who plays Cathal Murphy standing alongside Kaila-Lee McManus! Find out more about Chris in the interview! 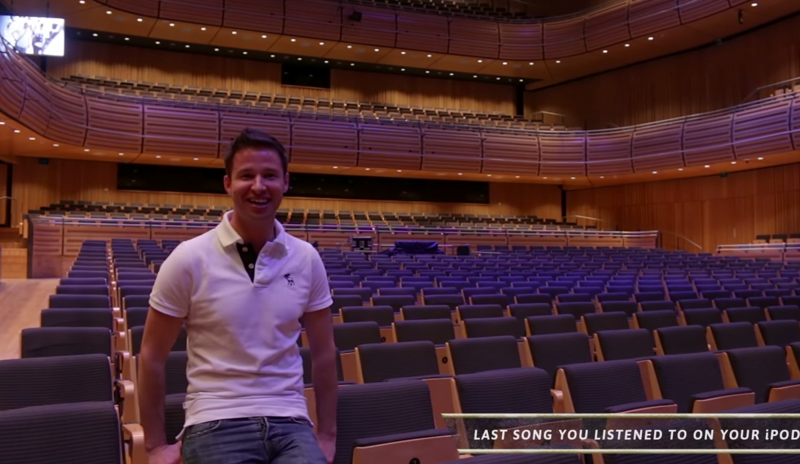 With a wealth of experience and talent Chris is set to lead the Murphy’s on stage at Sage Gateshead.